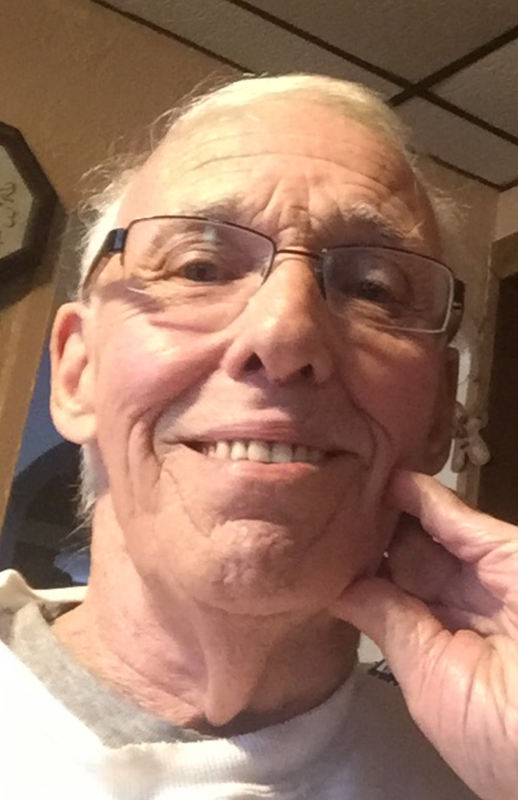 Terrance Michael McAndrew, 77, of Bradford, passed away, Monday, November 26, 2018, at his residence. Born January 8, 1941, in Bradford, a son of the late Vincent Joseph and Myrtle E. (Showers) McAndrew. In 1959 he graduated from Bradford Area High School, then attended Clarion College for two years. He became an apprentice electrician, and worked for the IBEW Local 5 for 45 years. He enjoyed life, and began his days with his fellow McDonalds coffee club members. Terrance loved to watch local high school sporting events. Terrance is survived by five daughters, Dawn Eckenrode of New Keningston, Michelle Knopsis, of Natrona Heights, Paula McAndrew, of Aurora, CO, Darleen McAndrew, of Littleton, CO, and Colleen McAndrew, of New Kingston, one son, Rick McAndrew of Salina, two sisters, Colleen Jack, of Punxsutawney and Kathy (Lanny) Mangus, of Bradford, two brothers, Colin (Cindy) McAndrew and Brian (Lori) McAndrew, of Franklin, 16 grandchildren and 10 great grandchildren. Terrance was preceded in death by his parents, one sister Sandy Spehar, and one brother Kevin McAndrew. Family will be receiving friends on Saturday, December 1, 2018, from 10:00am to 11:00am at the Hollenbeck-Cahill Funeral Homes, Inc., 372 East Main Street, where a memorial service will be held at 11:00am with Rev. Alan Trotter, Associate Pastor of the First United Methodist Church officiating. Burial will be in St. Bernard Cemetery. Memorial contributions, if desired, may be made to the Salvation Army or American Cancer society, or a charity of the donor's choice.